Hello! We’ve hit May, goodness actually almost coming to the end of it, so I wanted to do a little update since I’ve not really been blogging since my little adventure through the River Cottage Everyday cookbook. I’ve neglected the blog and I’ve barely posted anything on social media, so this post is really to get me back into things more than anything. Maybe the sunshine is helping to wake me up a little. 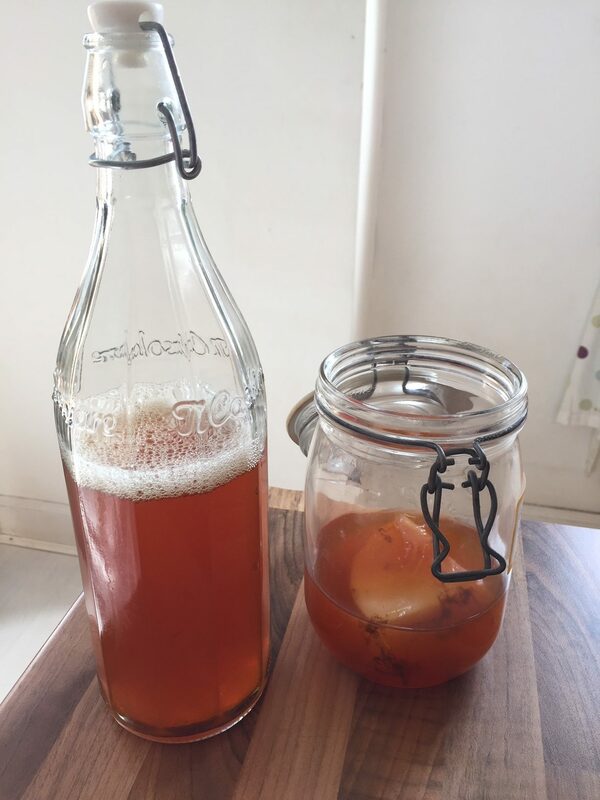 I have still done a lot of cooking and baking despite the lack of blogging, and have ventured into the world of Kombucha. I think I’ll do a little post on it, as the area of gut health is becoming increasingly talked about. I bought a starter pack of sorts from a Kombucha company (that contained something similar to a sourdough starter) and was hit with the most ridiculous instruction booklet I’ve ever seen, but will fill you in on that another time. Since I finished working my way through the cookbook, I’ve missed taking photos of beautiful looking food, and am on the look out for a new phone that has a really good camera in it. I have a digital camera that I should really start using again, but my photos are normally just a quick preview before we dive in, so getting the camera out never seems appropriate. 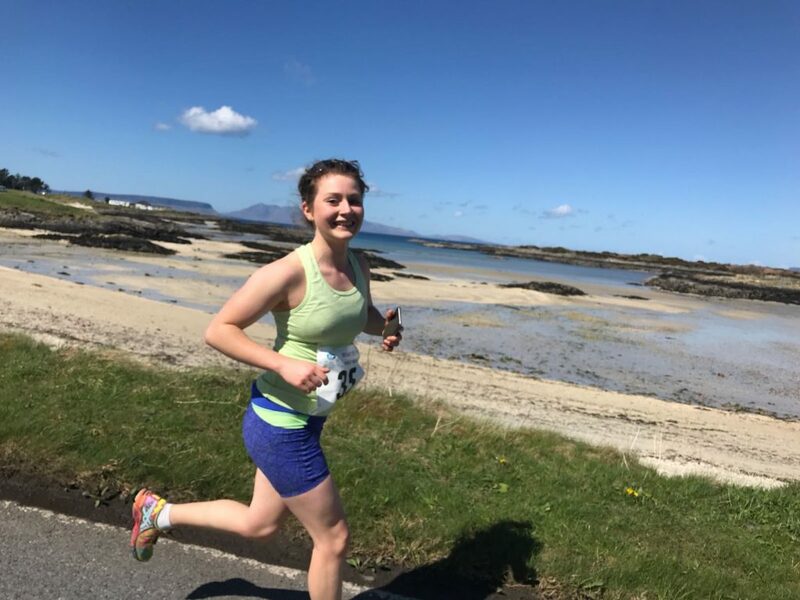 I’ve started running again and did a great half marathon last weekend called the Road to the Isles, which is one I would thoroughly recommend. I can’t say I’ve fully got my running mojo back, and am a little prone to injury at the moment with what seems to be a dodgy left side of my body, but I’ve signed up to a marathon so I better get on it soon. I think I’ll do some more posts about marathon training and nutrition, more to keep me motivated and accountable than anything. More to come on Kombucha, veg boxes and the half marathon, but until then, enjoy the May sunshine! p.s. 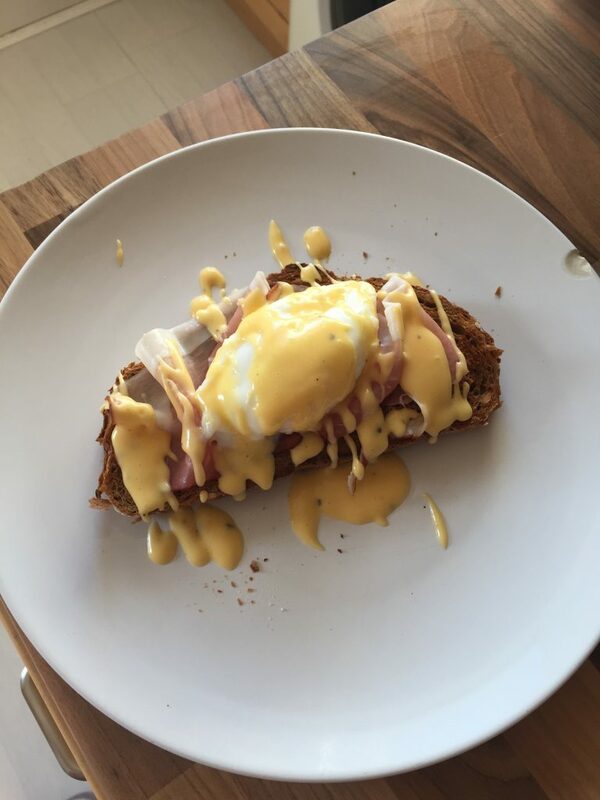 I nailed hollandaise last month. My first ever attempt last year was a winner, but then I had 2 subsequent disasters and 1 alright attempt. This kind of thing excites me and is the reason I started blogging my cooking and eating. Excited by a successful hollandaise eh, what have I become.